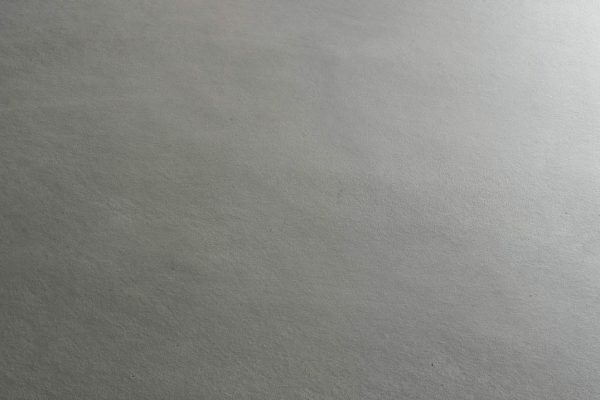 Textured plaster is just that – any plastered surface which has a complex, non-polished texture. 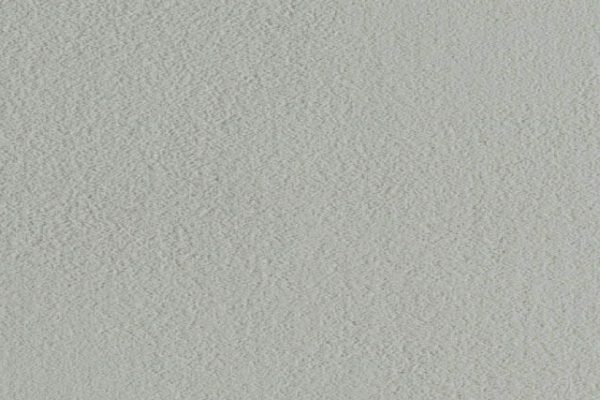 There are nearly unlimited options when it comes to texturing a plaster wall. The simple fact is that a smooth surface is, generally, a boring surface. We are creatures of detail. Tactile creatures. The rough surface of a cut stone is infinitely more pleasing that a painted plasterboard panel. That is why one of the first decorative elements to be developed for plaster as a building material was simple texturing. Merely varying the pressure of the trowel as the surface is applied or using a variegated material can be enough to change the entire personality of a wall. But, like any decorating technique, the devil is in the details. Choosing the right texture is a much longer-term commitment than the right colour, after all. What are the benefits of using textured plaster in your home or office? Simply put, people need to love the spaces they are in. Whether you are designing a living space, a work space, or any other space that a person might need to interact with, the texture of the walls is important. 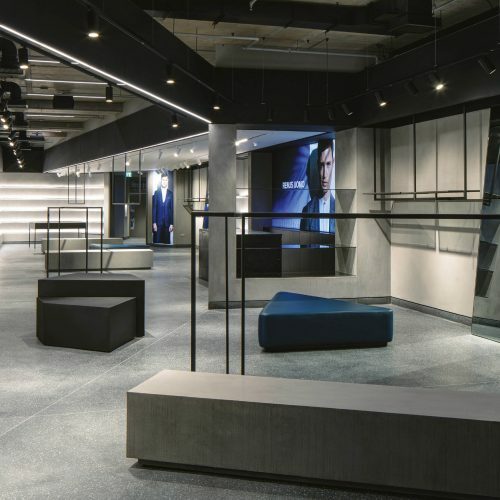 Seamless textured walls are both visually and tactilely appealing and are not difficult to achieve with the right tools, techniques and materials. Better still, they are enduring. A well-designed and well-applied textured plaster finish is easy to clean and maintain, but adds depth and life to any room. 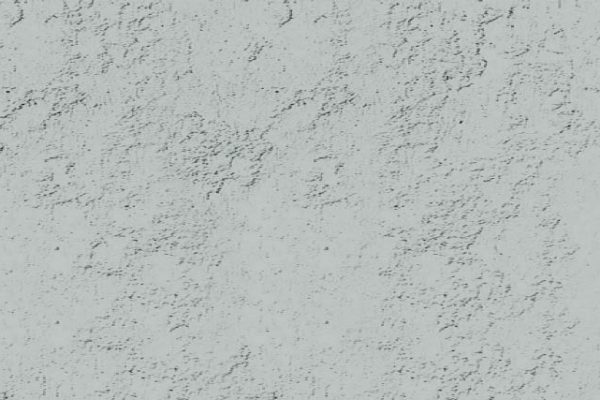 There are, of course, a wide range of textured plaster wall finishes to choose from. Here, we’ve listed a few of our most popular options. Please click on any one you’d like to explore more deeply, but also don’t hesitate to ask about any kind of texturing – we can handle almost anything! Directional texture – This class of textures includes any pattern with elements pointing in the same direction. Often this is accomplished with a trowel or specialty tool when the plaster is first applied. 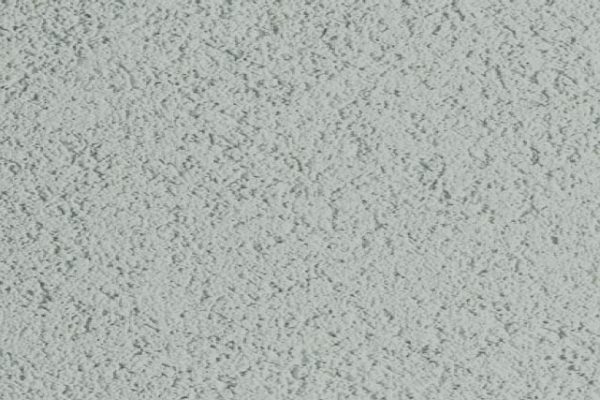 Contrasting texture – A contrasting plaster texture is not directional – it may have many scattered elements, or it may have a variety of forms without any particular bias. Contrasting textures are typically applied after the plaster is applied, but before it can dry. Stone effect – Stone effect plaster work got a bit of a bad reputation due to some questionable techniques that were popular in the 1980s. However, the technology hasn’t been standing still. Some really amazing cast stone and stone effect plaster work is possible today. Wood Grain texture – Wood Grain texture is usually not about pretending to be wood, but using the natural grain of wood to give plaster a pleasing texture. This can often be accomplished by pressing large, heavily textured boards to the plaster. Specifically, our Pitted, Dragged, Relief and Cast Stone textured plaster wall finishes are very popular right now. 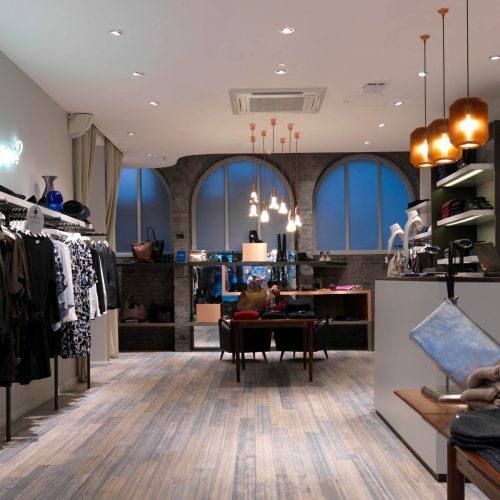 You can, view our range of decorative plasters below or contact us directly!